Gareth Shaw is eight shots off the lead in IndiaGareth Shaw was relieved to make the cut on his 2013 Challenge Tour debut but hopes he may now have the freedom to make a weekend charge and chase down leader Andrew McArthur. 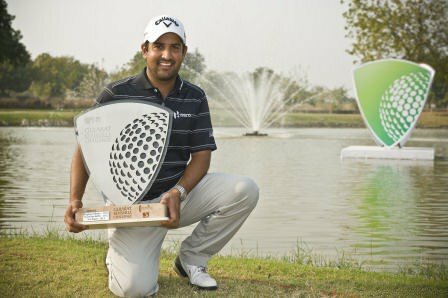 Eight strokes behind the Scot following a second successive level par 72 in the Gujarat Kensville Challenge in India, the 27-year old from Lurgan is not giving up hope of a maiden victory. “It is a bit of a relief,” said Shaw, who made the three over par cut by three shots despite some nervous moments in his second round. “I felt a bit nervous when I was one over with five left and had a couple of par saves and they were nice because you start to feel good about yourself. Tournament leader Andrew McArthur. Credit: Karolina Gembara“You come all this way and then if you were to miss the cut you have to stay around all weekend so it would have been a bit annoying but it’s my first tournament of the year so I have got to be pleased with my start. “It’s completely different to what I’m used to but course management is key here and that has always been one of my strengths. McArthur, meanwhile, added a 69 to his opening 67 to move two shots clear of Shiv Kapur and into pole position for a first European Challenge Tour title in five years. Home favourite Kapur appeared inspired by a visit from Indian cricket legend Sachin Tendulkar to Kensville Golf and Country Club, carding a one under par 71 to enter the weekend in second place on six under. ** M Singh Pathania (Ind) 80 RT, C Ford (Eng) 73 DQ. Ulsterman Gareth Shaw repaid the faith shown in him by stablemate Graeme McDowell when he grabbed a share of fourth place in the Challenge of Ireland at Glasson Golf Hotel and Country Club. Austin Domingo. 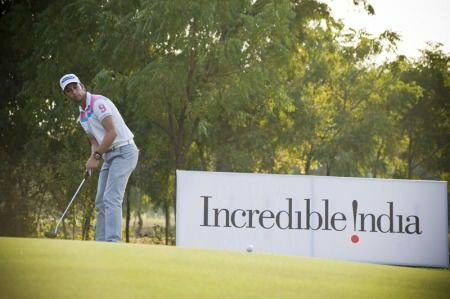 Photo by Karolina Gembara.Gareth Shaw opened with a pair of level par 72s to make the cut on his 2013 Challenge Tour debut in India. India’s Shiv Kapur. 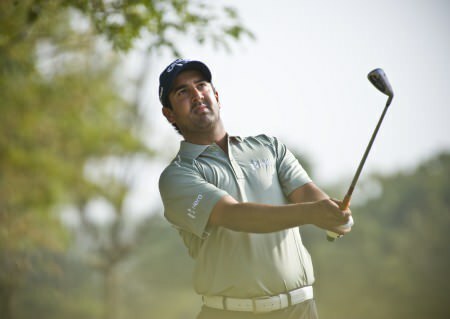 Picture by Karolina Gembara.Gareth Shaw crashed to a third round 80 as India’s Shiv Kapur fired a brilliant course record 65 in the Gujarat Kensville Challenge to move four shots clear with a round to play. 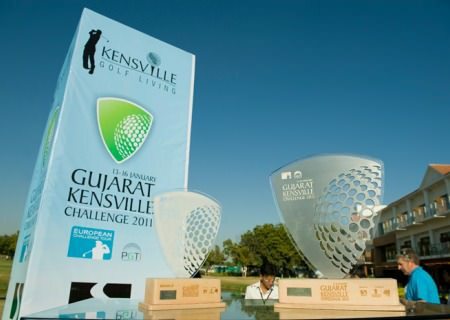 Shiv Kapur with the Gujarat Kensville Challenge trophy at Kensville Golf and Country Club. Photo by Karolina Gembara.Gareth Shaw was looking on the bright side despite finishing well down the field in his opening Challenge Tour start of the season. Czech Challenge leader Adam Gee. Picture by Getty Images. 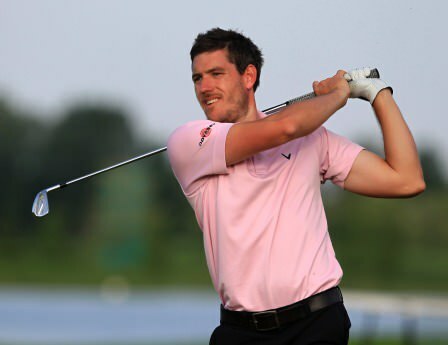 Gareth Shaw fired his third successive 69 to move into the top 20 with a round to play in D+D Real Czech Challenge Open.